Having a hard time piecing together your weekend? Trust us when we say you're certainly not alone. 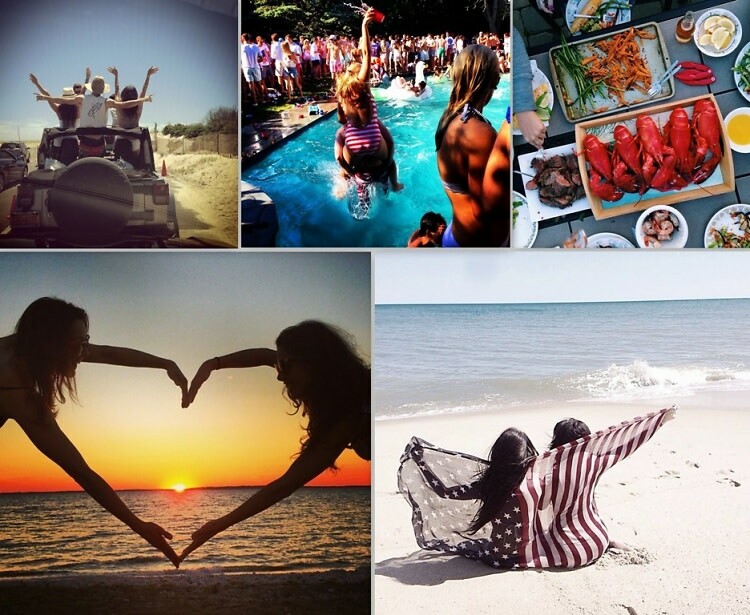 People from all over trekked out to the Hamptons to celebrate the holiday weekend in style. Despite the rainy weather on Friday, we certainly made up for the lost time on Saturday and Sunday. From darties to pool parties and patriotic ensembles, click through to check out some of our favorite 4th of July Instagrams from the Hamptons this weekend. Peace, love and #Merica!